Key Sport is a team of skilled specialists that offer the best efficiency in preparation of racing cars. 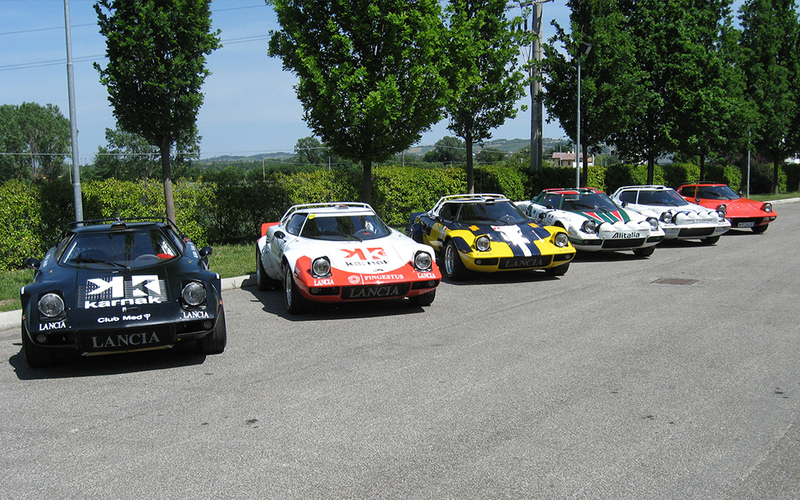 Founded in 2004 thanks to an idea: applying values typical of business world like careful planning, precision and management to the racing cars where often got overlooked, Key Sport continues its business nowadays with the management of the legendary Lancia Stratos HF in international historical rallies. 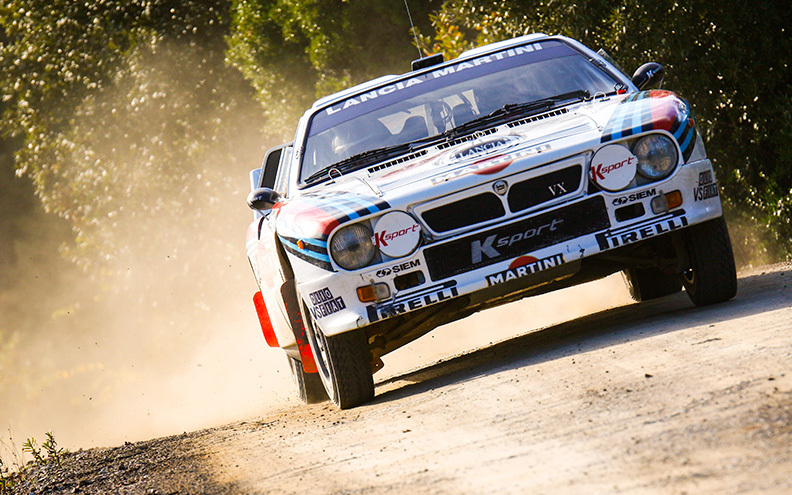 Since 2010 has followed the return of “Group B” in rallies, especially for Lancia Rally 037. 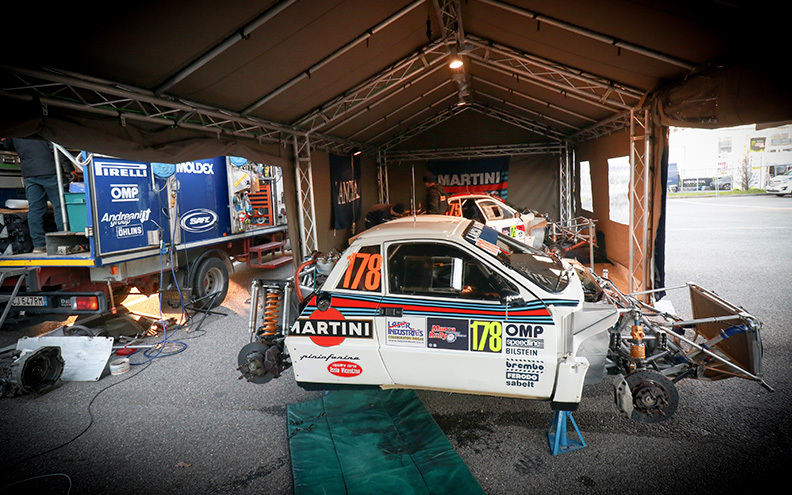 Today the team has also great skills on Lancia Delta management. 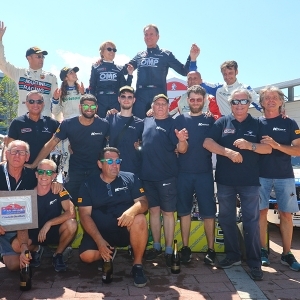 Thanks to the know-how of the specialists, Key Sport can support other teams of privates, giving a boost to the set-up or rebuilding old rally cars. 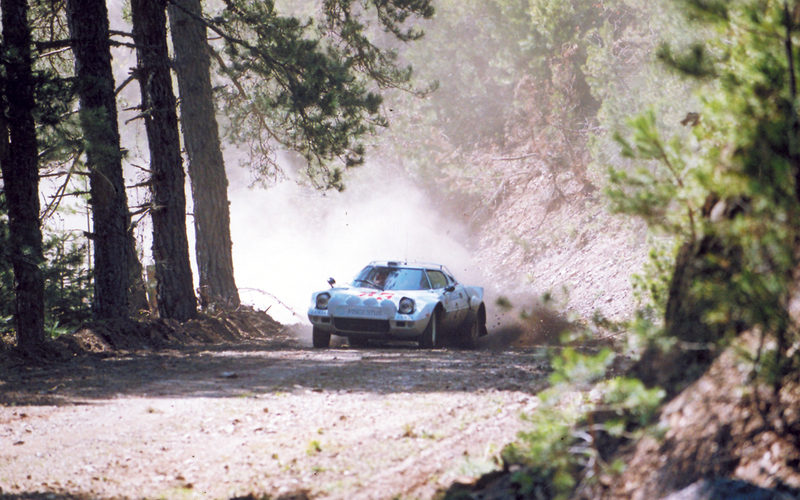 The Lancia Stratos HF is a coupé car, made by the italian car manufacturer Lancia from 1973 to 1975, its design has been made by Marcello Gandini for Bertone. 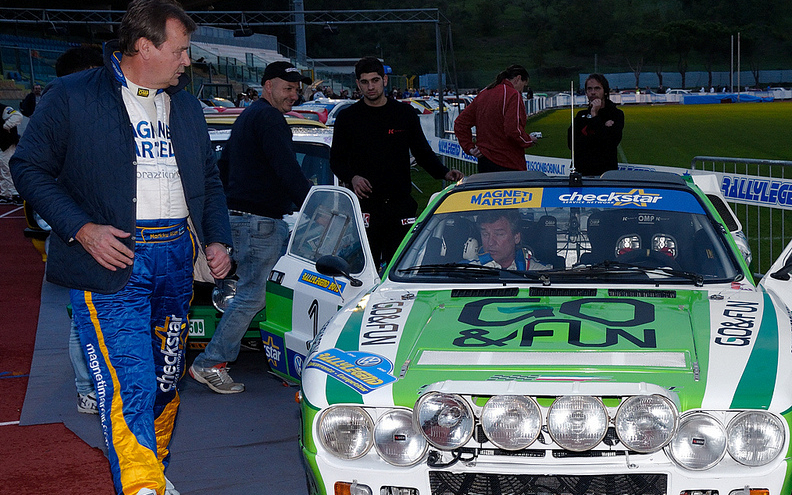 It was firstly used in races in the “Group 4” and for years it was the best car of all: in 1974, 1975 and 1976 seasons won the World Rally Championship; this car got also a lot of achievements in european competitions and in national championships, especially in the italian one. 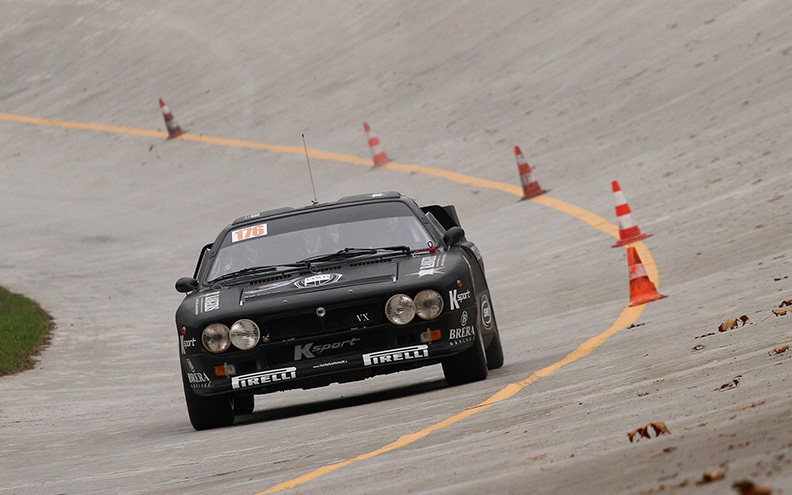 The Lancia Rally 037 is a vehicle produced by Lancia from 1982 to 1983 to compete to the World Rally Championship. It was a car designed in Abarth, inspired by the Lancia Beta Montecarlo Turbo racing chassis made by Dallara with Pininfarina's bodywork. It has been the last vehicle with 2 driving wheels to win the world championship and also the only one capable of prevail over the innovative four-wheel drive cars. Developed in different series, with the third series in 1986 was also introduced the four-wheels drive version: Delta HF 4WD. The 1991 has given rise to a car really beloved by the fans of rally all over the world, regarded as one of the best sport car ever made and unquestionably one of the most victorious: the Lancia Delta Integrale Evoluzione. 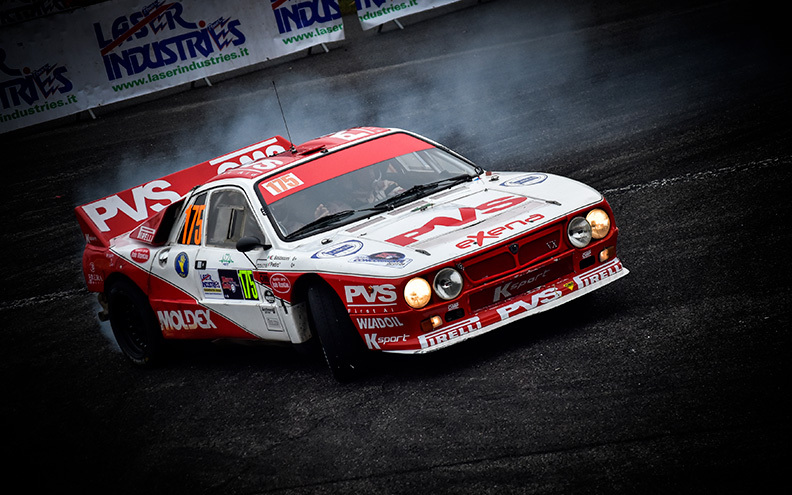 Lancia Delta is the only car in history that have won six consecutive world championships, from 1987 to 1992. Key sports never stops, we want to grow, extend our goals, raise our skills and knowledge with an ongoing development of the team. 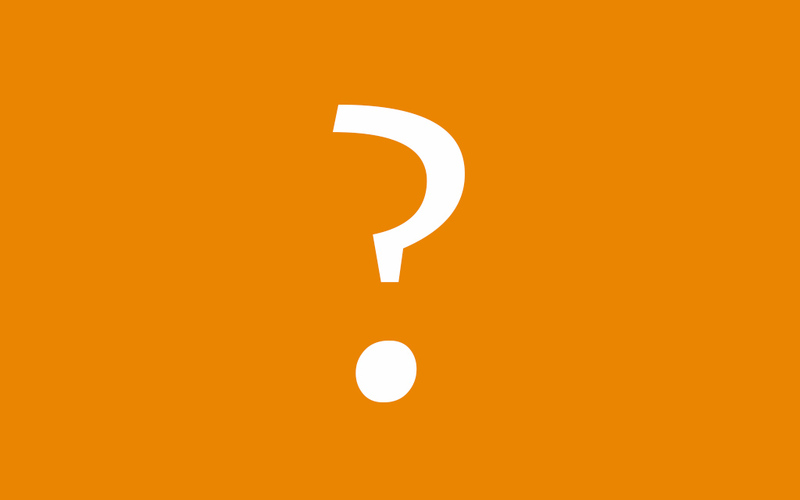 For this year we have new projects in minds... but for now we'll keep the secret!